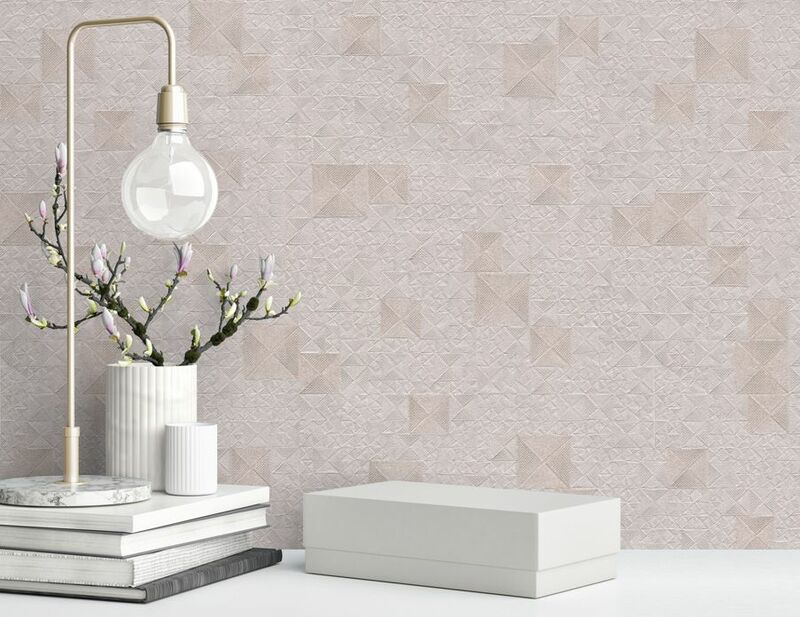 The first venture for Belgravia into Paste the Wall wallpapers, making them even easier to hang. 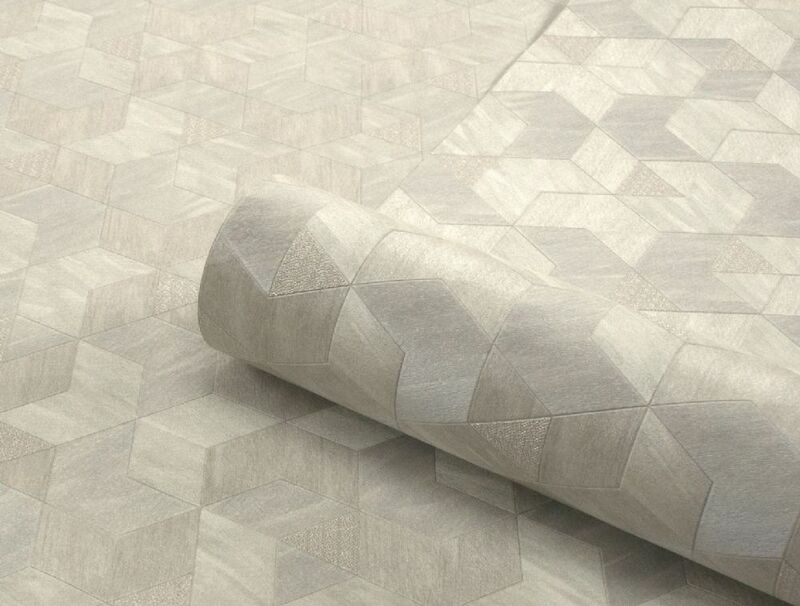 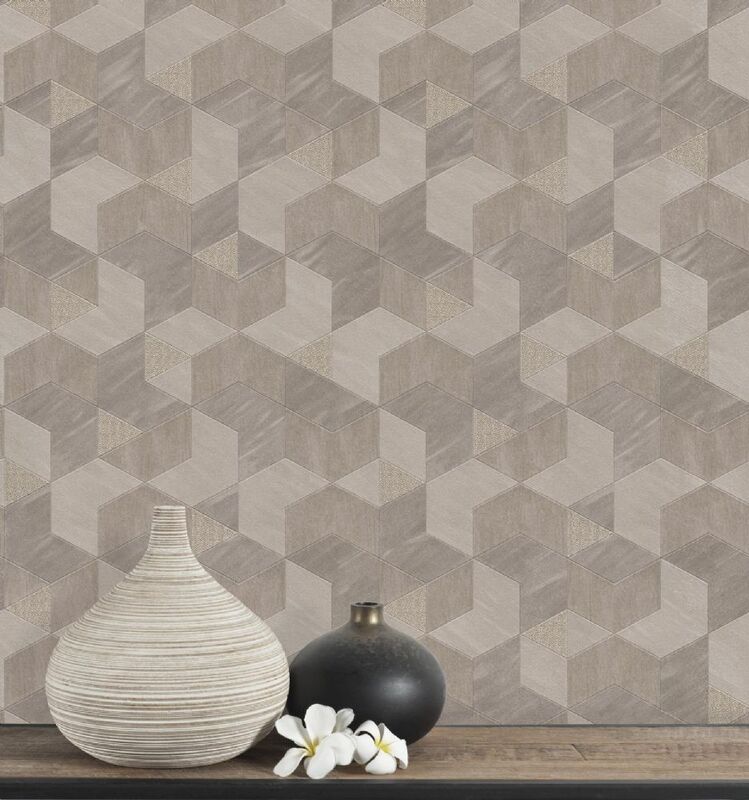 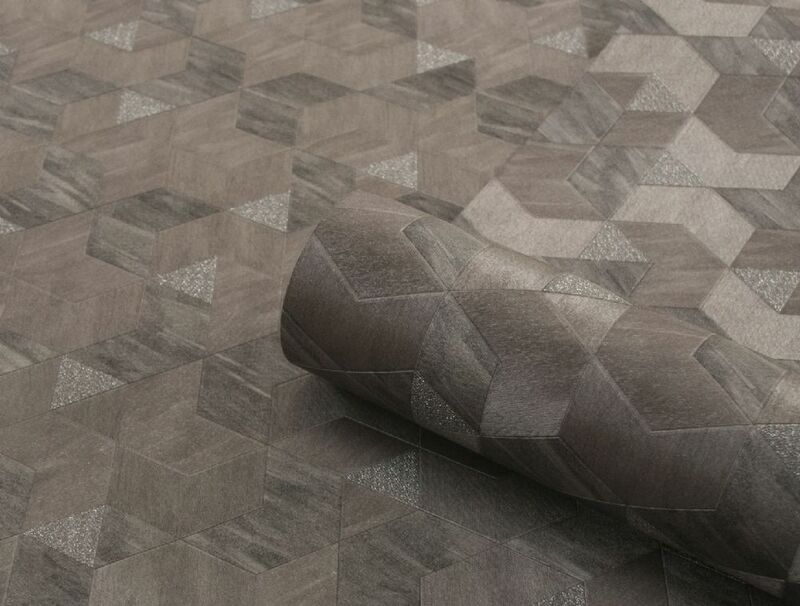 Still on a heavyweight paper, this gorgeous take on the geometric trend would suit all rooms around your house. 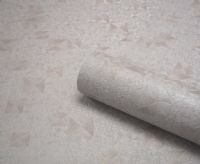 Very hard wearing. 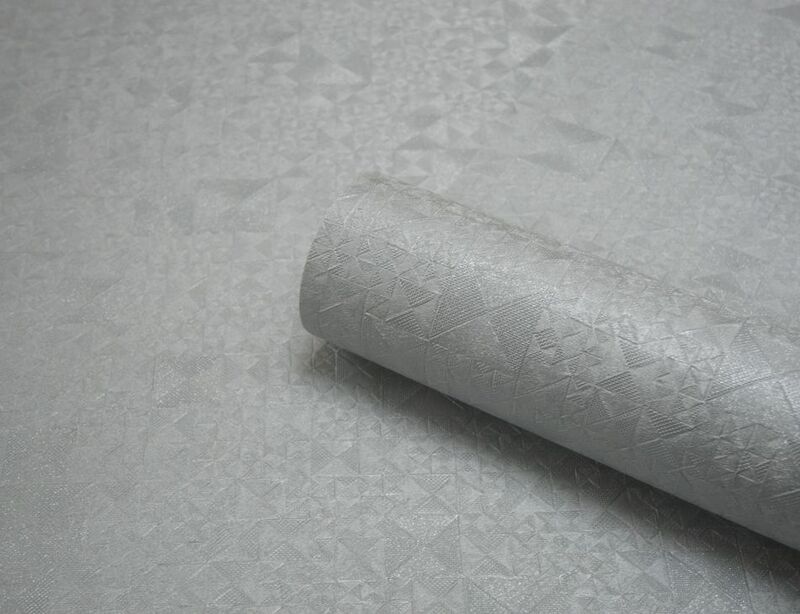 Also available in Silver.